The following table lists the best budget Windows-based gaming-capable notebooks reviewed by us in the last 12 months. In case of identical ratings we list the newer model first. The table can be sorted and rearranged by clicking on the headers, and can be filtered by using the input box above the table (e.g. “matte”). 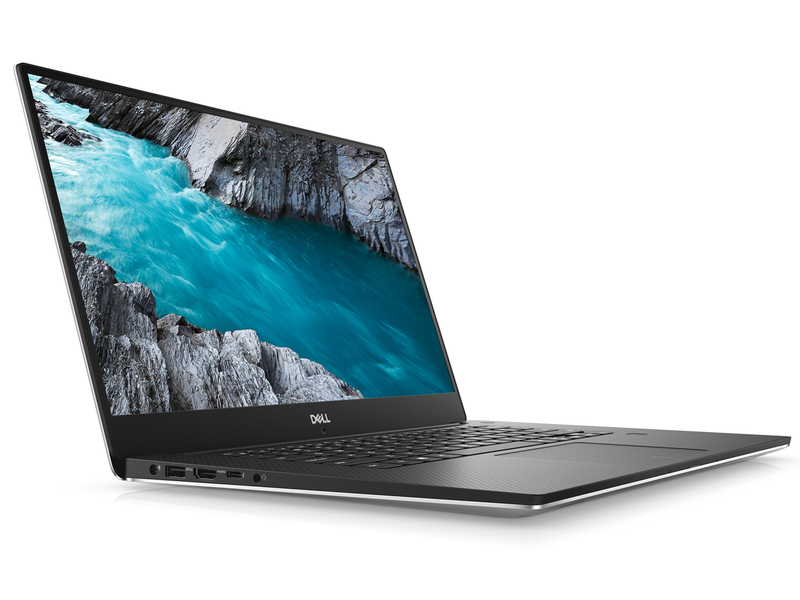 With a huge margin, the 2018 Dell XPS 15 landed in 1st place in our Budget notebook top 10 list. In addition to its great battery life, we also loved its narrow display bezels, its input devices, and the pleasantly slim high-quality case that helped the device to pull away from its competitors. Even though strictly speaking the XPS 15 is an allrounder it managed to perform exceptionally well in our gaming benchmarks. The combination of Core i5-8300H and GeForce GTX 1050 turned out to be a perfect match for light and occasional gaming. Especially if you travel often and thus require a high level of portability. And don’t even get us started on the XPS 15’s great design. 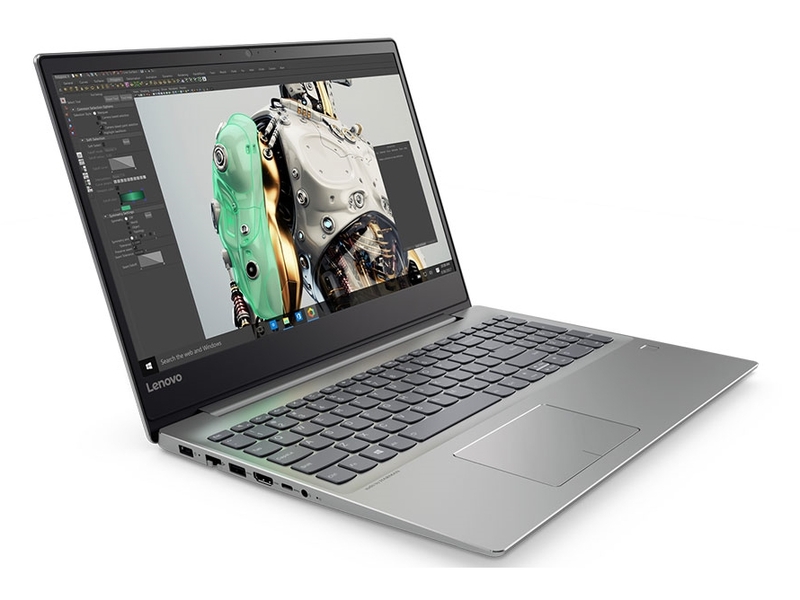 Priced at about 1460 Euros, the Lenovo IdeaPad 720S-15IKB just qualifies for this Budget Top 10 ranking. The 15-inch system looks like a regular office laptop at first, but it is quite powerful thanks to a Core i7-7700HQ and GeForce GTX 1050 Ti Max-Q. The IdeaPad 720S only weighs 1.9 kg and manages long battery runtimes, so it is ideal for frequent travelers. The slim bezel design and the slim chassis (18 mm) should be mentioned as well. Lenovo should improve the port situation (no dedicated video output) as well as the cooling solution. The hardware tends to throttle during heavy workloads or hardly uses its Turbo potential, respectively. 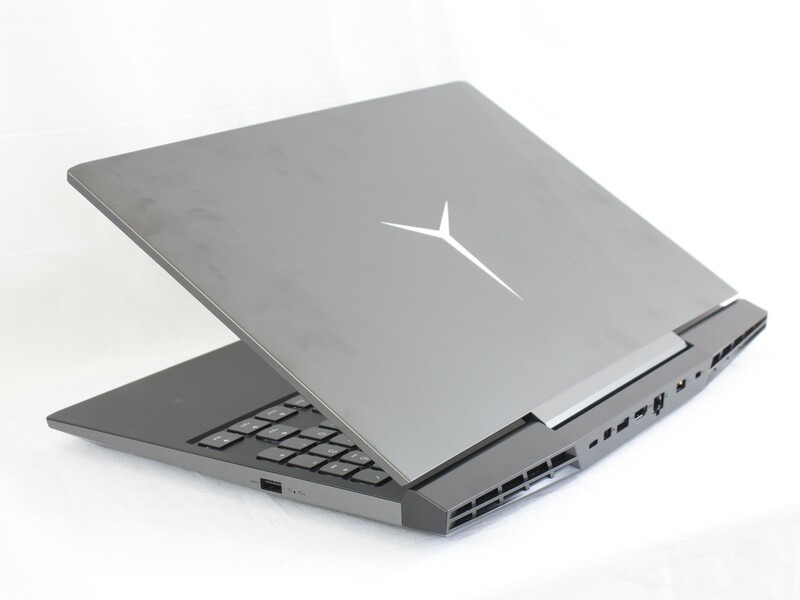 Similar to the IdeaPad 720S, the gaming laptop Legion Y7000 offers a slim-bezel design. 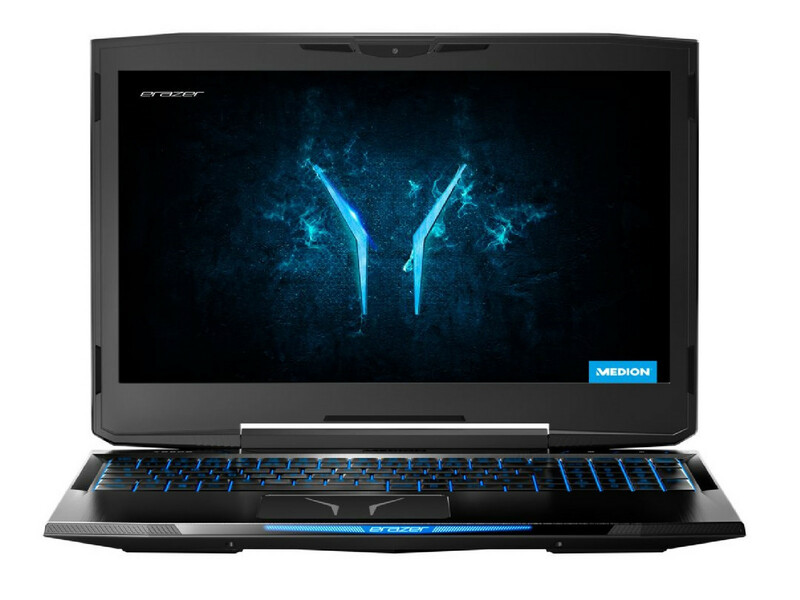 Potential buyers get a lot of features for about $1100 including a Core i7-8750H, GeForce GTX 1060, 256 GB SSD storage, and 16 GB DDR4 memory. 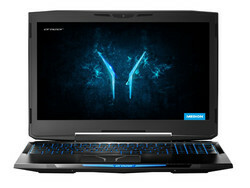 Great: Compared to similarly powerful laptops, the Y7000 manages pretty long battery runtimes. The drawbacks include the long response times of the 1080p screen, the somewhat complicated maintenance and the missing Thunderbolt 3 port. Acer's Nitro 5 is a multimedia laptop with a gaming design and a 15-inch screen, which offers a lot of system performance for a fair price. The design of the Nitro 5 AN515-42 screams gamer, but the manufacturer tried to find a good balance between an attractive price tag and solid performance figures for modern games. Contrary to the majority of manufacturers, Acer does not use an Intel/Nvidia combination, but AMD hardware. The Ryzen 7 2700U and the Radeon RX 560X are pretty much unbeaten for less than 1000 Euros. Great: RAM and HDD can easily be replaced via maintenance hatch. The Legion Y730 reaches long battery runtimes – which is rather unusual for this segment – and a surprisingly good sound quality. Lenovo uses a dedicated GeForce GTX 1050 Ti in combination with a Core i7-8750H and 16 GB DDR4-RAM. The Y730 also offers two storage slots (M.2 & 2.5"), a 1080p screen based on the IPS technology, and a Thunderbolt 3 port. The case of the 17-inch system is quite subtle. Medion's Erazer X6805 is one of the most powerful gaming laptops in this Top 10 ranking thanks to the Coffee Lake CPU and the full-fledged GeForce GTX 1060. 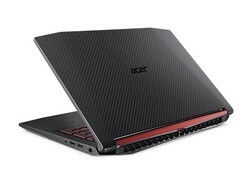 The other specs are good as well: The SKU for 1400 Euros is equipped with 16 GB RAM as well as 256 GB PCIe SSD storage. Contrary to some rivals, the Erazer does not offer a slim-bezel design, but the 15-inch model scores with a sturdy chassis as well as mechanical keyboard including RGB illumination instead. You also get a decent sound quality and a fast Wi-Fi chip. A better place in the ranking is prevented by the battery capacity, the fan control as well as the port situation (no Thunderbolt 3 & USB 3.1 Gen.2). We would also like better maintenance options. 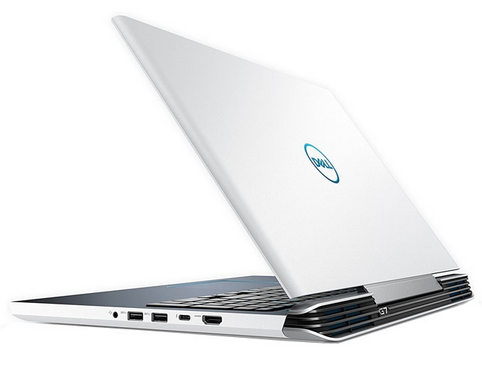 Besides the Dell G5 5587 (P9), the Dell G7 15 7588 provides a great price-performance ratio. Other manufacturers only ship their sub 1000 Euro machines with quad-core CPUs and a GeForce GTX 1050 (Ti) at best, our review unit was equipped with the hexa-core Core i7-8750H as well as the powerful GTX 1060 Max-Q. The striking design and the comprehensive port selection (Thunderbolt 3) should also be appealing for gamers. 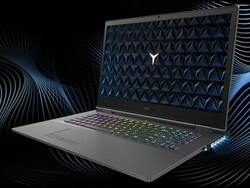 The 15-inch system manages good battery runtimes, despite the powerful hardware, which is pretty rare among gaming laptops. The chassis quality is also better compared to many rivals. A "very good" verdict is prevented by the mediocre keyboard, the weak sound performance, the slow card reader, and the low color gamut of the 1080p display. The Mi Gaming laptop from Xiaomi offers the most powerful GPU in this comparison and manages to secure the first spot in our ranking. The 15-inch system is designed for the Chinese market, but a purchase might still pay off for EU or U.S. citizens despite the import costs. Our test model for less than 1500 Euros is equipped with a Core i5-7300HQ and the GeForce GTX 1060. 8 GB DDR4-RAM and 128 GB SSD storage is not very generous though. We can see other cost-cutting measures at the ports (no Thunderbolt 3, slow card reader). 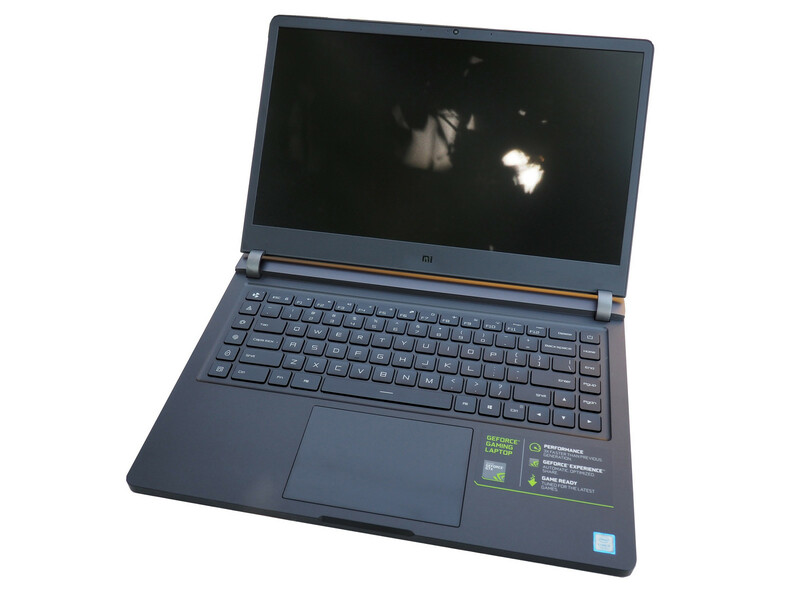 However, the Mi Gaming Laptop offers a sturdy, nicely designed and premium looking chassis with surprisingly good input devices and a more than decent sound. The 1080p IPS panel is not bad either except for the mediocre response times. Overall, the price-performance ratio is excellent. Asus' GL703GE with the Nvidia GeForce GTX 1050 Ti is designed for users that are not satisfied with average levels of performance. Asus also includes a good 1080p display for the 17-inch system. 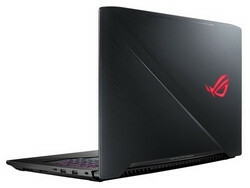 The G-series is among the pioneers of gaming laptops from Asus. The manufacturer recognized the trend more than 10 years ago with the G1s and G2p and delivered suitable hardware for gamers. It was all about getting the highest levels of performance into a notebook and manage the emissions at first (the first G75x models were especially good), but nowadays it is all about tailor-made solutions for different user groups. The GL703GE is targeting users looking for a balanced package between performance, emissions, and price, without setting any benchmarks in one of the three disciplines. 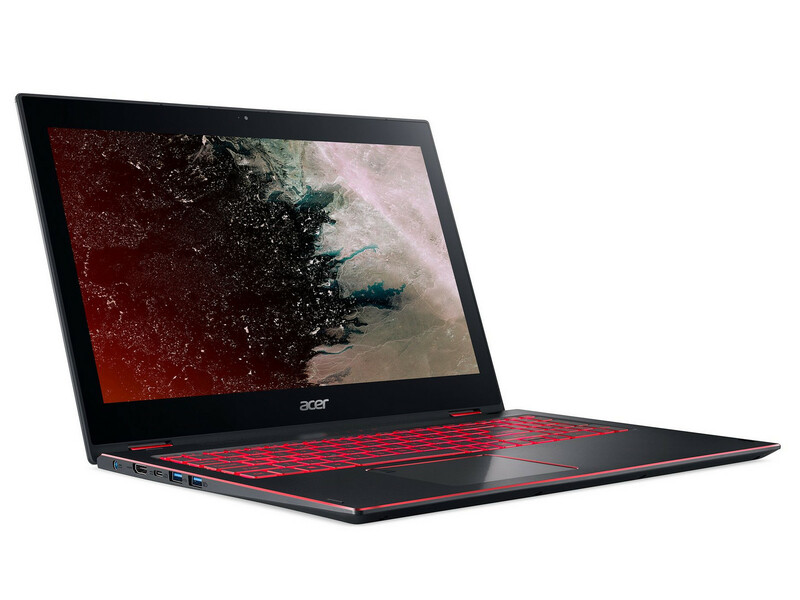 Acer's Nitro 5 Spin with Core i7-8550U, 1080p screen, and a GeForce GTX 1050 proves that convertibles can be used for gaming as well. The 15-inch laptop is a really versatile system thanks to the 360° hinges. You can still use the Nitro 5 Spin for gaming thanks to the unusual concept. The mobility is also okay except for the glossy (but at least very bright) display. You will have a hard time to find a competitor with longer battery runtimes.